Speaking with indie developers on Switch, Wonder Boy: The Dragon's Trap is one title that has seen the Switch be its highest-selling audience yet. 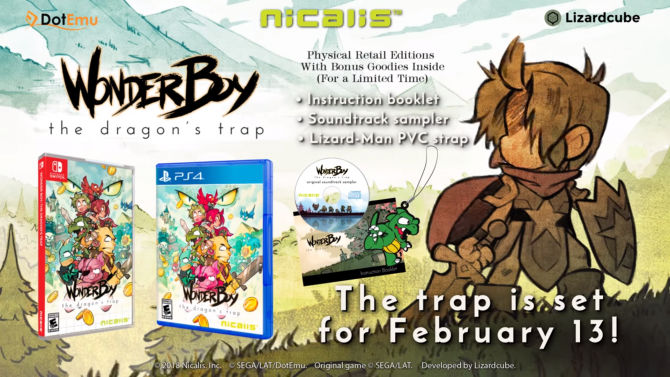 Though the Switch has only been out for just over six months, the handheld/portable hybrid has already built up a stable of indie hits, with this year’s Wonder Boy: The Dragon’s Trap in particular drawing significant sales from the game’s Switch port according to a recent report. 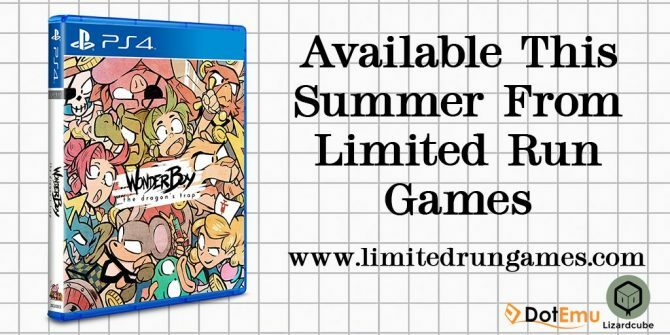 Speaking with Gamasutra, Lizardcube’s Omar Cornut spoke on the Switch version of Wonder Boy: The Dragon’s Trap, and in particular pointed out that “more copies of Wonder Boy on the Switch than the three other platforms we released on combined,” which is compared against the game’s PS4, Xbox One, and PC releases. 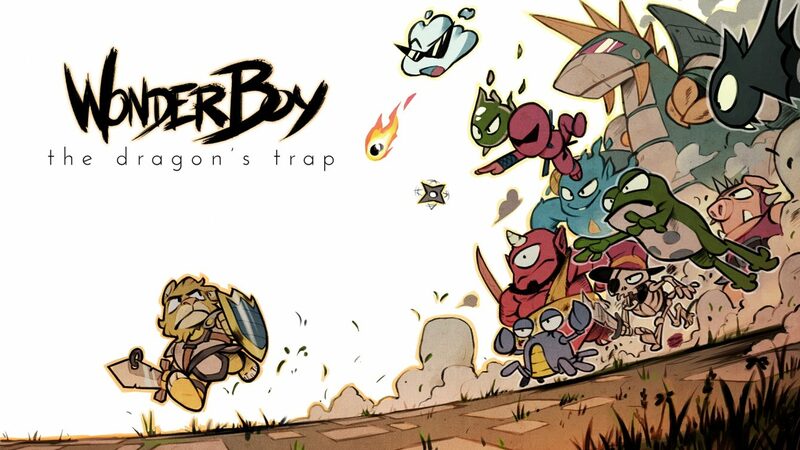 Wonder Boy: The Dragon’s Trap‘s Switch sales were brought up by Gamasutra as part of a larger conversation about indie games on the Switch, with other developers chiming in about Nintendo’s willingness to embrace indie games on the Switch an improvement compared to what was seen on the Wii U in the last generation. 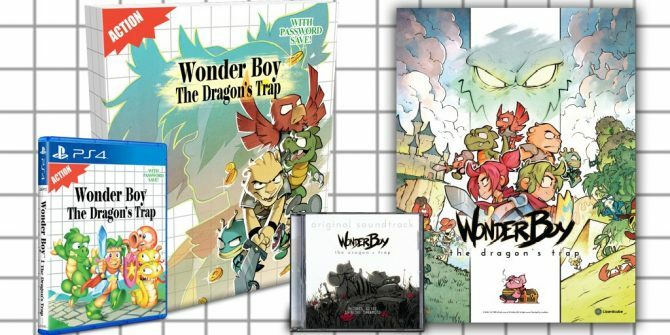 Limited Run Games has given a closer look at the contents of the Collector's Edition for Wonder Boy: The Dragon's Trap on PS4.